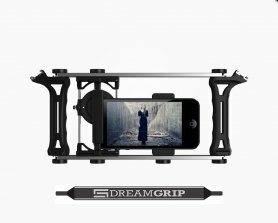 DREAMGRIP - become a professional photographer! 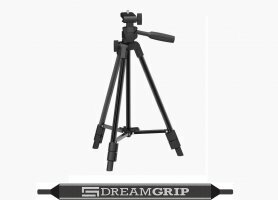 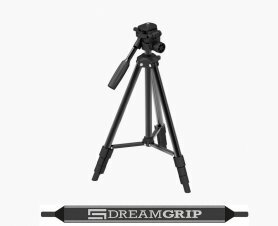 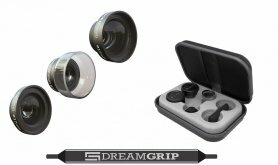 DreamGrip - Universal adjustable set for smartphones, cameras and digital mirror cameras. 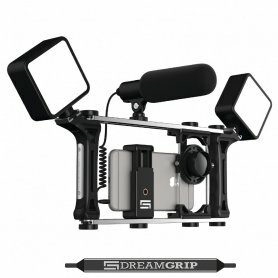 This set manages to take a maximum from your devices while helping you create professional video recordings.